Causeway Point will soon have an underground pedestrian link to Woods Square. Several developments could buoy stronger traffic for the malls of Frasers Centrepoint Trust (FCT), CGS-CIMB analyst Eing Kar Mei said. 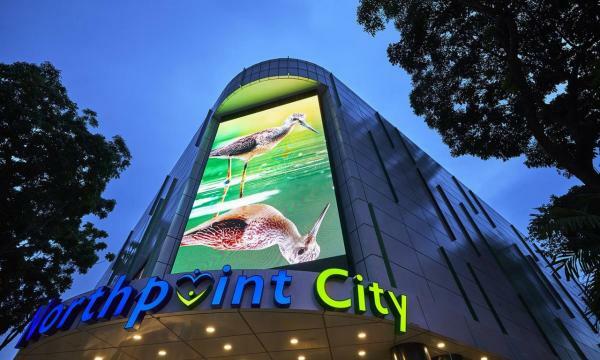 Eing noted that Northpoint City has completed its $60m worth of development in Q1 whilst Causeway Point (CP) will soon be linked through an underground pedestrian link (UPL) to Woods Square. The analyst believes that the two biggest malls in the northern region have been performing well as both have recorded their occupancy rates of over 98% and relatively consistent positive rental revisions. CP’s UPL will be under construction from February 2019 to December 2019. 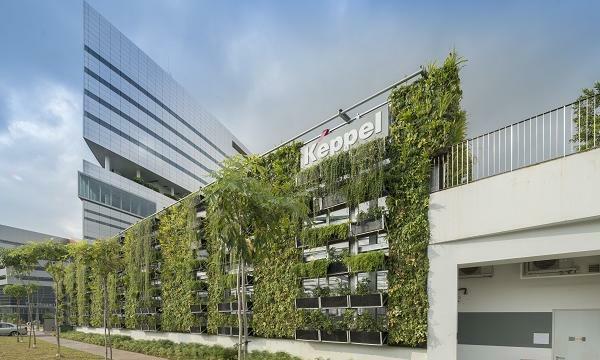 “This will help to increase traffic flow into the mall when Woods Square is completed in 2020 or 2021 as the UPL provides a direct link between the mall and Woods Square, and a shorter underground link to Woodlands MRT station via the mall,” Eing said. In addition, the completion of the phase 1 of the Thomson-East Coast MRT line in 2019 will also boost the traffic flow for the mall. For Northpoint City, the analyst thinks that its two grocers, eateries, three food courts are its ‘crowd pullers’. With this, she believes that the Northpoint City South Wing will experience an increase of traffic flows as it will be connected to the upcoming Yishun bus interchange in the next 12 to 24 months.